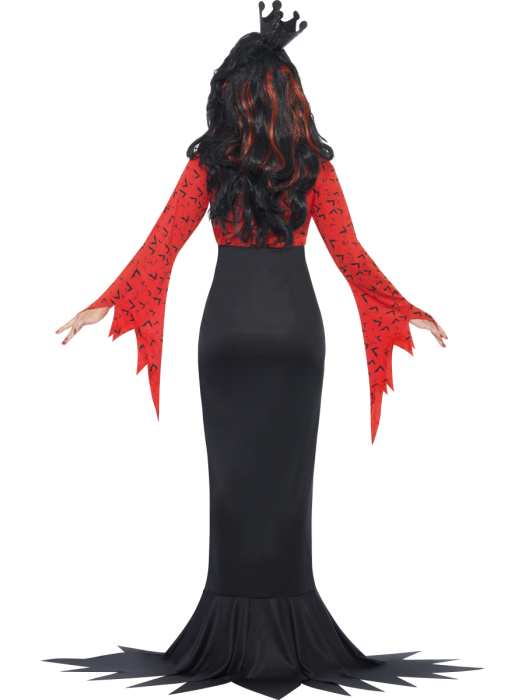 Spread evil across the land in the Evil Queen Costume. 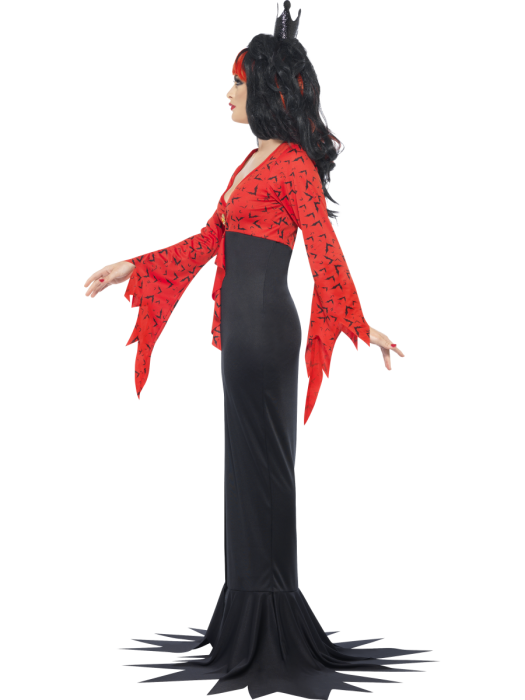 This Halloween costume includes a dress with bat print fabric. Don’t forget to accessorise with Black Fishnet Tights and Evil Queen Crown.